The Qashqai has been given the really impressive title of Auto Express Car of the Past 30 Years! 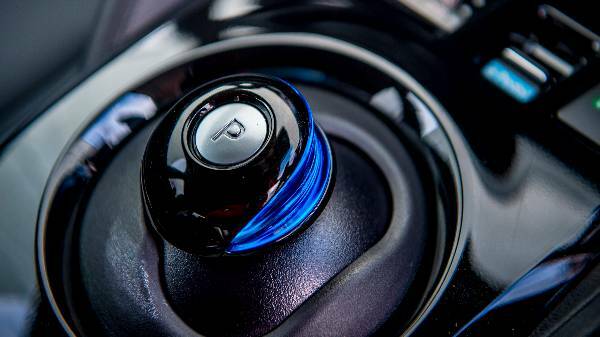 This amazing accolade pays homage to the revolutionary design that has very much paved the way for the emergence and development of the crossover segment. 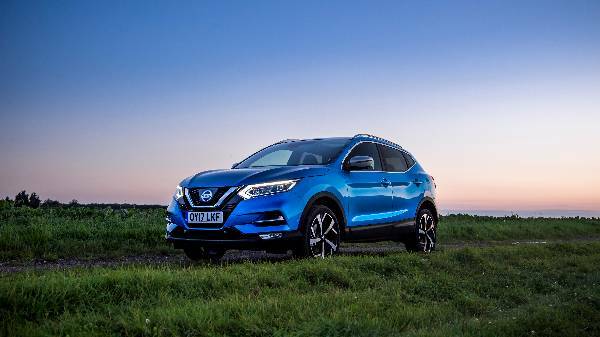 The Qashqai was last updated in 2017 and is currently the UK’s third best selling car in 2018! 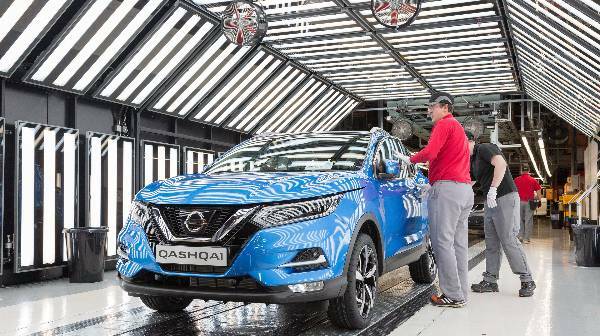 The Nissan plant in Sunderland has produced more than 3 million Qashqai models, and in recent years these have included the new Intelligent Driving updates! These include ProPILOT which is Nissan’s advanced driver-assist technology! 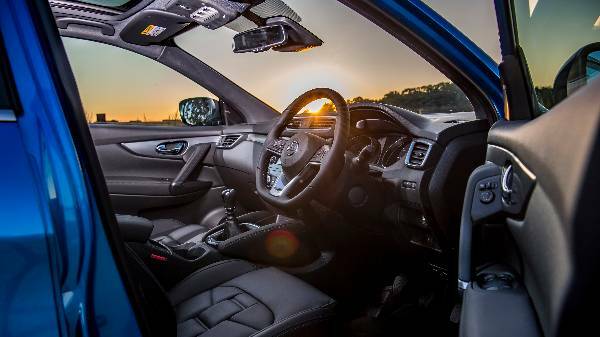 The aim in ProPILOT is to alleviate some of the more mundane elements to driving. It looks to reduce fatigue and stress and therefore improve safety and enhance overall control and confidence. The new 2018 Nissan LEAF is no stranger to awards scene. It has been named World Green Car of the Year by What Car? The latest title to be added to the ever growing list is the very special Technology Award from Auto Express. It officially went on sales February 2nd and has had over 2,600 sales to date! 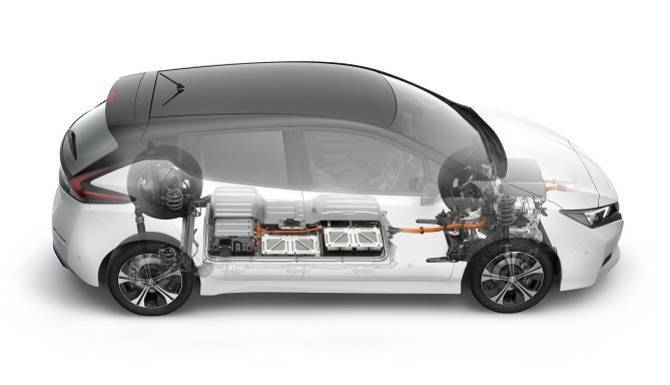 What has made so many drivers switch over to the all electric motoring? 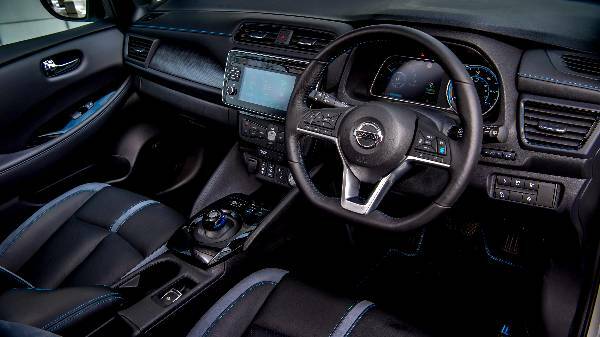 The LEAF includes some really impressive and stand out technologies such as ePedal, ProPILOT and ProPILOT Park have helped this conversion! 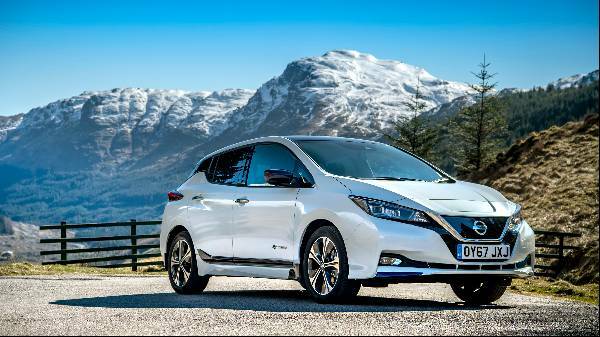 The award-winning all-electric LEAF is made at Nissan UK plant in Sunderland and is really shaping the way in which we view electric vehicles. Kitted out with all the latest technologies, providing comfort and safety and brilliant range, you can see why!